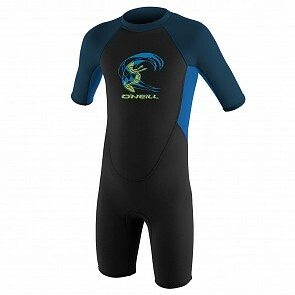 O'Neill Youth Spring Wetsuits for cool to warm water. 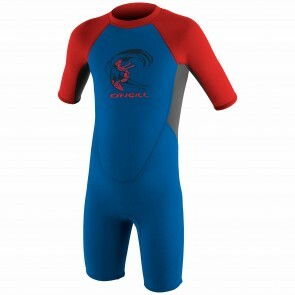 The Spring suit is a great way to stay warm for an extended period of time in warmer water climates. If you have questions about a wetsuit please don't hesitate to call us and one of our expert staff will be glad to assist you.